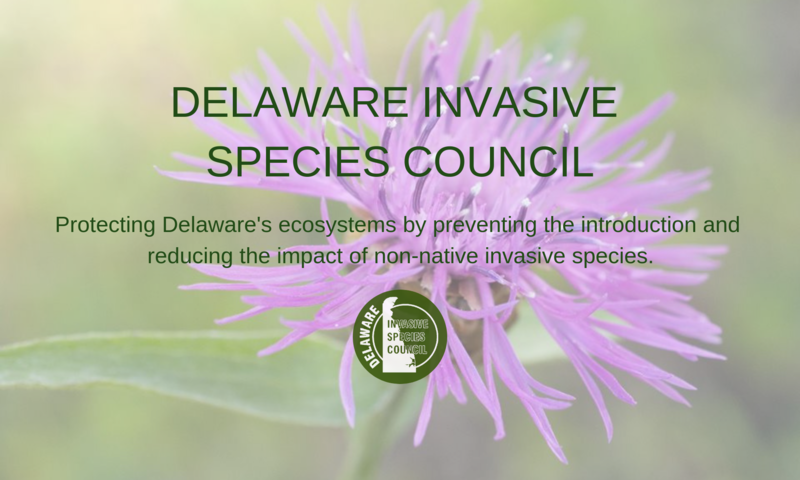 Invasive Action – Delaware Invasive Species Council, Inc.
To kick of National Invasive Species Awareness Week 2016, DISC is featuring an article by our own Education and Outreach Committee Co-Chair, Greg Gagliano on his invasive removal work in Arden, Delaware. Greg is the owner of Red Tail Restoration & Land Management, LLC. Not all forests are created equal. Many fragmented natural areas in the Mid-Atlantic region are overrun with invasive plants that out-compete native vegetation by growing quickly, spreading rapidly, and seeding in for years. Thus, many people accept the loss of native plants and associated wildlife on their property or local woodlot due to overcrowding and possible soil degradation. The Village of Arden in Wilmington, Delaware was determined not to let this happen. The National Association for Invasive Plant Councils is offering a series of free webinars in honor of National Invasive Species Awareness week, which kicks off on February 21, 2016. The first webinar is on Monday, February 22, 2016 3:00 PM – 4:00 pm, titled “Let’s take a hack at hack and squirt individual plant treatments” with Stephen Enloe, Associate Professor, Agronomy Department/Center for Aquatic and Invasive Plants, University of Florida. ANNAPOLIS, MD (February 10, 2016) – The Maryland Department of Agriculture has announced proposed regulations regarding the classification of certain invasive plant species on a tiered system, as well as new definitions, conditions under which the Secretary’s approval may be given for otherwise prohibited activities under the Invasive Plant Prevention and Control law, and mechanisms for listing and delisting species. 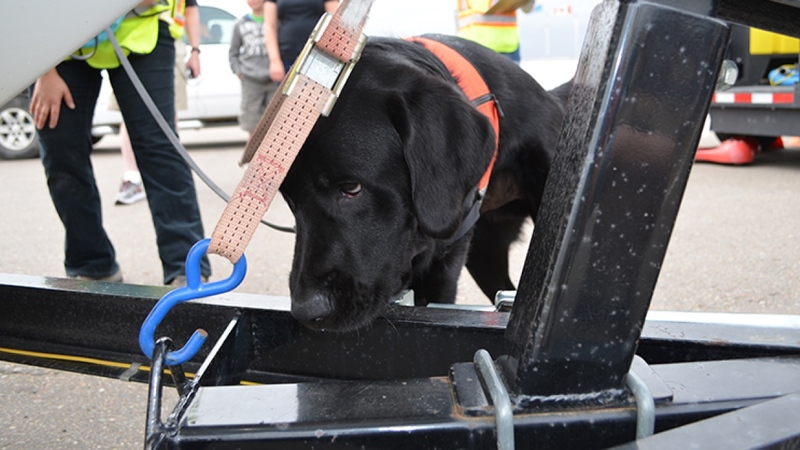 The department’s overall goal is to prevent invasive species from entering or spreading further in the state. See the department’s Proposed and Emergency Regulation webpage. These proposed regulations are open for public comment through March 7. 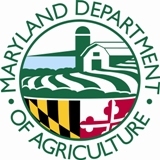 Comments may be sent to Carol Holko, Assistant Secretary for Plant Industries, Maryland Department of Agriculture at (410) 841-5870, or carol.holko@maryland.gov. Initial regulations were promulgated in January 2013 establishing a scientific weed risk assessment protocol for classifying invasive plants as “Tier 1” or “Tier 2.” The plants listed in the current regulations under review are based on these assessments. 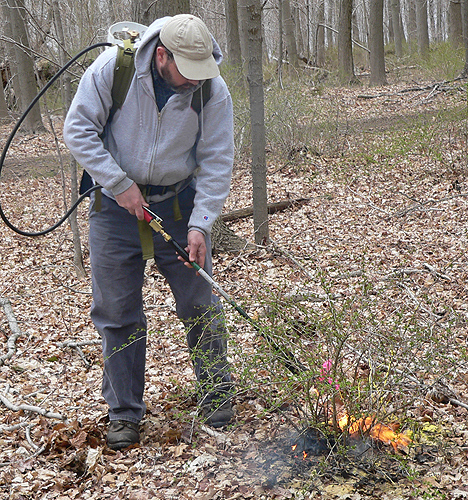 The full assessment reports are available on the program’s webpage at http://mda.maryland.gov/invasiveplants.